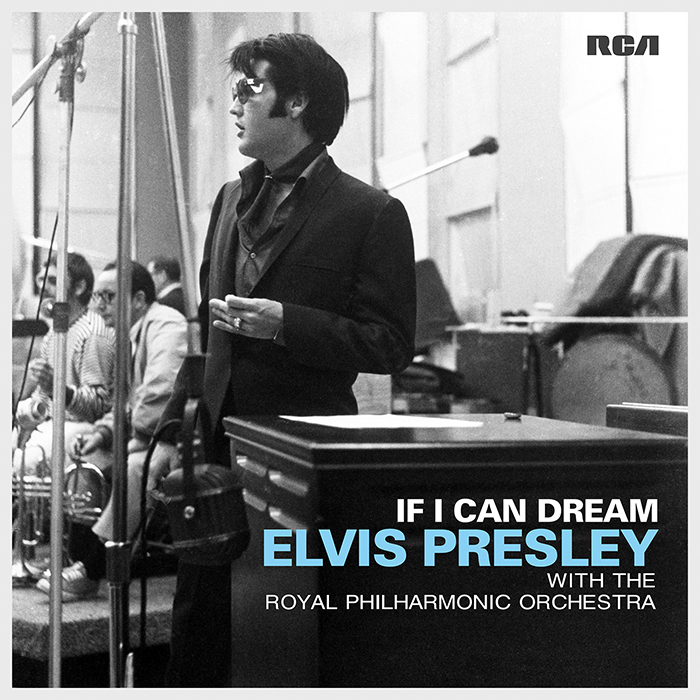 If I Can Dream: Elvis Presley With The Royal Philharmonic Orchestra has passed 1 million copies sold in the UK, making it the second biggest selling new release of 2015. Elvis is the first solo artist to have a UK No. 1 album in five different decades. The album spent two weeks at No. 1 and is yet to leave the Top 20. Thank you to each and every one of you for making this happen. Here is a special message from Priscilla Presley.